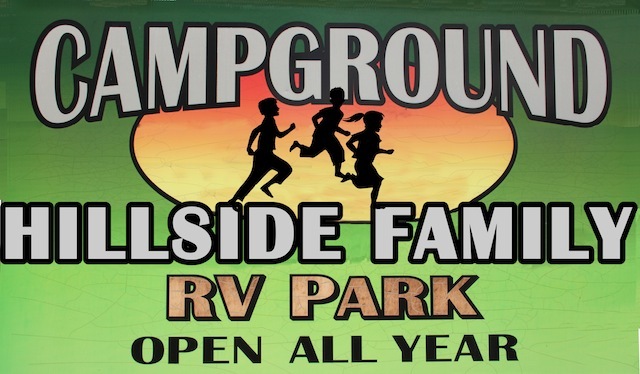 ​ Hillside Family Campground has onsite storage!! 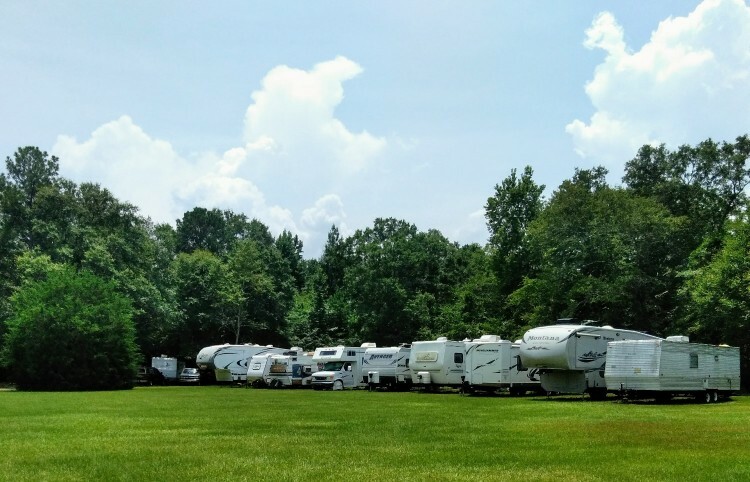 ​A huge advantage of renting one of our storage lots, is that there is always someone on the property to keep an eye on your RV. An RV can sit safely in our storage lot. Why haul your RV back and forth when escaping the cold? Not enough space at your house for your RV? Safe and sound right here and ready for your next escape from home! !